It was a great 2017 season for The Blue Walk. We want to thank everyone who traveled with us this year. We enjoyed making new friends and seeing familiar faces as well. Each trip left us with great memories, and nothing makes us happier than seeing our guests enjoy themselves. 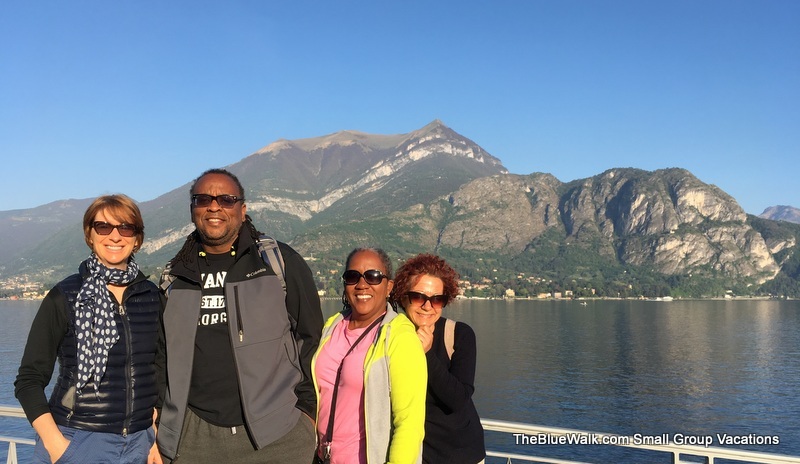 Jeannette and I are filled with gratitude to be able to share travel experiences and special moments you. Thank you! 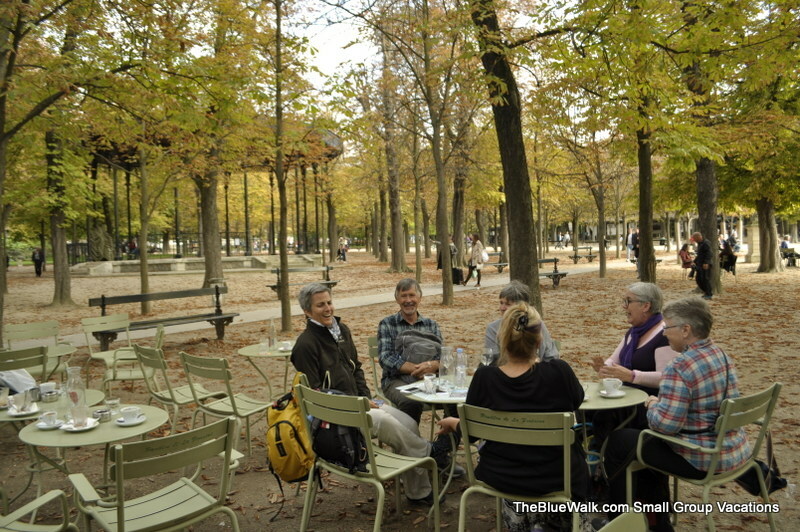 We had some very exciting things happen this year, including our 5-year reunion tour of the first Art Walk in France with artist Jane La Fazio. Jane’s students became fast friends when they traveled together 5 years ago and have remained so over the years. 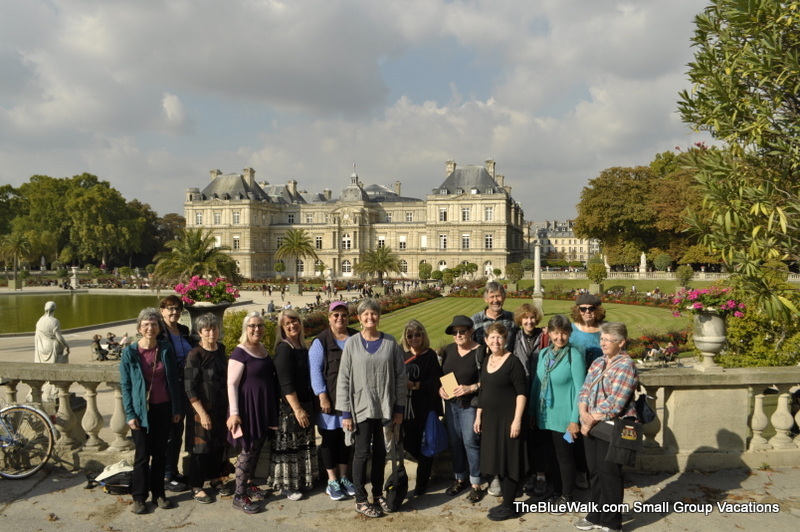 To celebrate, Art Walk Alumni spent 6 nights on the beautiful French Riviera followed by 7 nights in Paris. It was great traveling with such a special group of friends. Jane has been a wonderful supporter of The Blue Walk, and it was a pleasure to celebrate 5 years together. 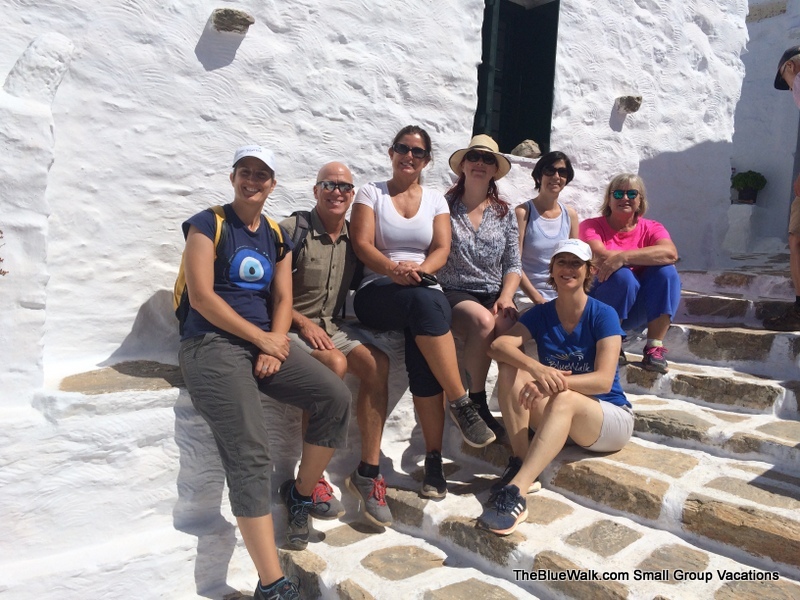 We also had our first Art Walk with artist Leslie Fehling on her first trip to Greece. Her students sketched and painted their way through Athens and the islands and experienced the wonderful hospitality that is Greece. We experienced breathtaking views, learned about local culture, and visited ancient places all while making new friends and creating beautiful art. This was a great trip, and we had such a great time with Leslie we will be traveling together to Italy in 2018! A handful couples celebrated milestone wedding anniversaries with us this year. Each was so fun to travel with and get to know a bit of why they’ve spent the years together. We also celebrated several guest birthdays and a couple of new jobs. A round of congratulations to all. We love celebrating! 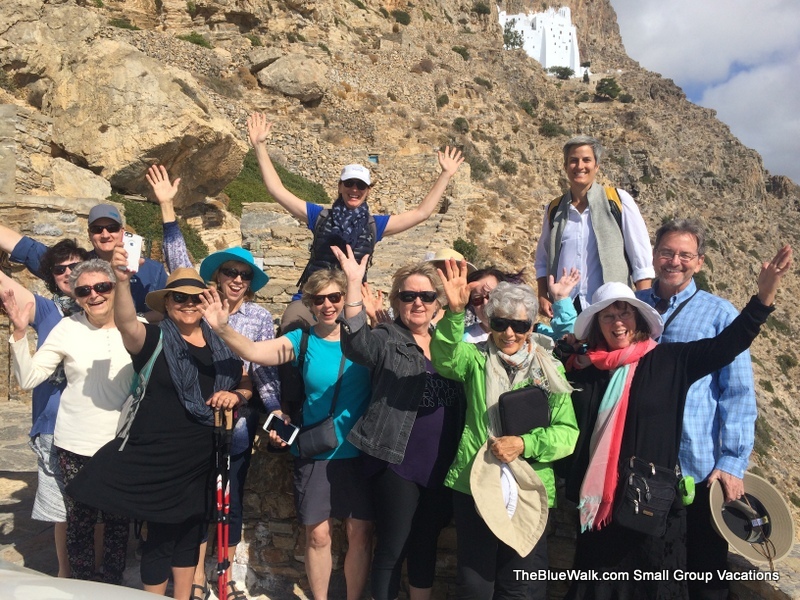 The Blue Walk was quoted in a few industry mags and travel expertise articles, and was featured in Curve lifestyle magazine. You can read the feature story here. Walks. Art. Wine. Most of our 2018 season is already online. Select the button to see where we may take you.